We (meaning everyone involved and spreading the word about Rare Disease Day) are trending on Facebook, which is outrageously wonderful. Why is today so important you ask? Because rare diseases are unknown, they are so often misdiagnosed or go undiagnosed for years. Care is also a critical concern for many people living with rare diseases. I basically have to educate the doctors I see here in Utah all about Cystinosis. It can be a rocky road when you are the one with more knowledge about your condition than the actual medical personnel. It has ultimately taught me so much about life though, how to advocate for myself, and faith in my own information! 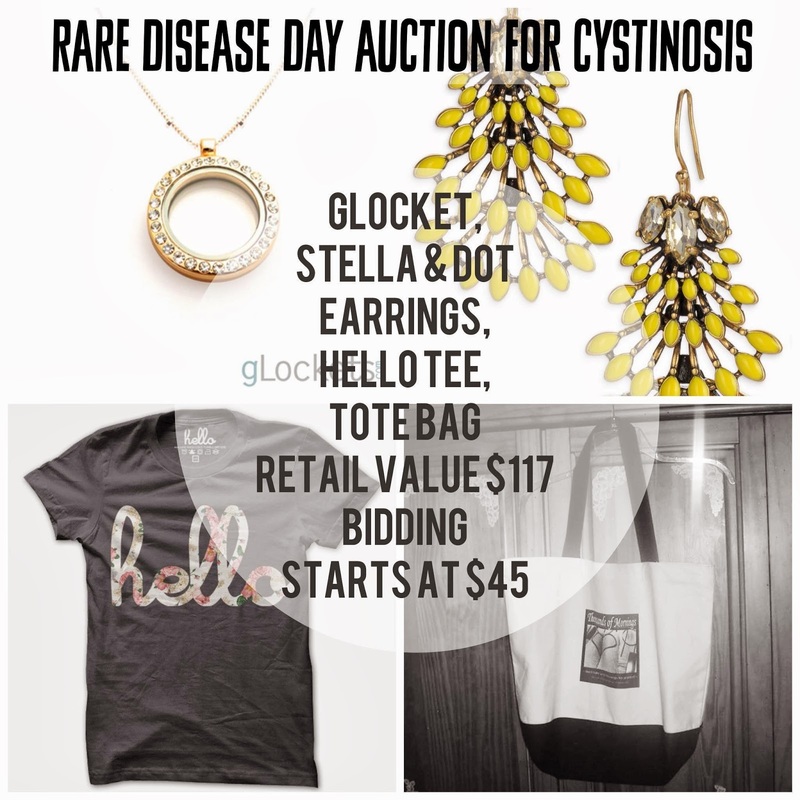 If you follow me on instagram you know today started the Rare Disease Day Auction for the Cystinosis Research Network. Here are a few of the auction items that are available to bid on! Bidding ends Sunday evening at various times. Click on over to my instagram account to place your bids! 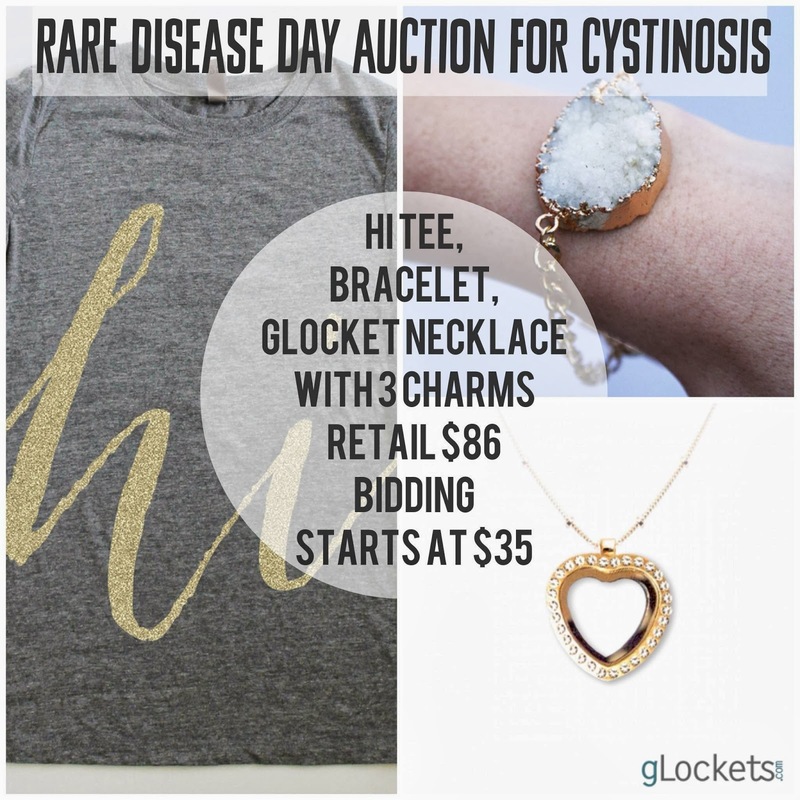 All proceeds go toward research for better treatment and ultimately, a cure for Cystinosis. ...for making fabulous goodies and having generous hearts. Their support means the world to me! When is a photo of a cheesecake brownie against the bag in which it came, more than simply a capture in time of a much needed indulgence? I would say when it froze hope in time, when it reminds you of the fleeting possibility heavy all over everything, one Tuesday afternoon in Starbucks while Sarah McLachlan sweetly sings it's a long way down to the place where we started from. My life is quite an open book, I'm usually honest about what is going on in my world, sometimes to the point of brutal truth. 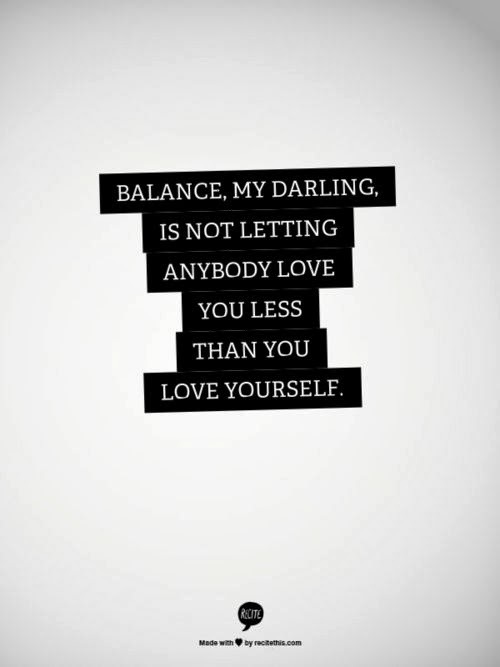 It is one of my favorite things about my character, as well as one of my biggest downfalls. I strive to show Sookie how to live an authentic life, hyperaware that her authentic life might very well look different than mine. In January, two things happened that basically forced me to sit right down, smack in the middle of my universe, and severely examine everything. And I mean...every t-h-i-n-g. From the food that I choose to fuel my body, to the words I choose to fuel my heart. All the little bits of pieces that make up my existence. The writer in me wishes I could elaborate on the two previously mentioned happenings that have brought forth such change, but the human being in me is choosing to be respectful of everyone involved and recognize these stories are not mine to tell. We all have choices, all the time...every single day. I've been throwing knowledge at myself, dancing in optimism strategies, swimming in lyrics. Recreating myself from the ground up; a stronger foundation for which everything else will blossom and launch from; bolder love, focused direction, taking dreams straight out of the jar and out into the wild open where they crave to be. Sometimes you simply need to pour your heart out to your dad, and cry with him in front of a fire. Rewriting the end of your story is a wee bit exhausting, but I'm ready. What aspects of your story do you want to rewrite? It is never too late to reinvent yourself and change your own ending. Hello painting! 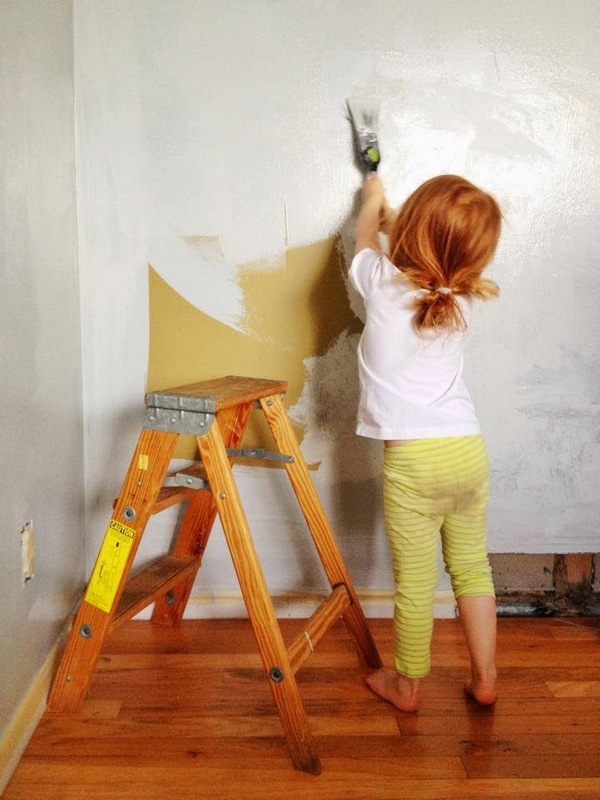 We were both over the pea green colors of the walls in out front room, so we painted them a light gray yesterday. It dried more blue than we were anticipating so we might redo it, but ah...fresh paint! Hello to new songs by one of my favorite female artists, Katie Herzig. Her single Walk Through Walls came out last week and I've been listening to repeat on Spotify. Hello to fresh books from my favorite author, Alice Hoffman. The Museum of Extraordinary Things is a world I want to escape in! Hello to Rare Disease Day which is this Friday! 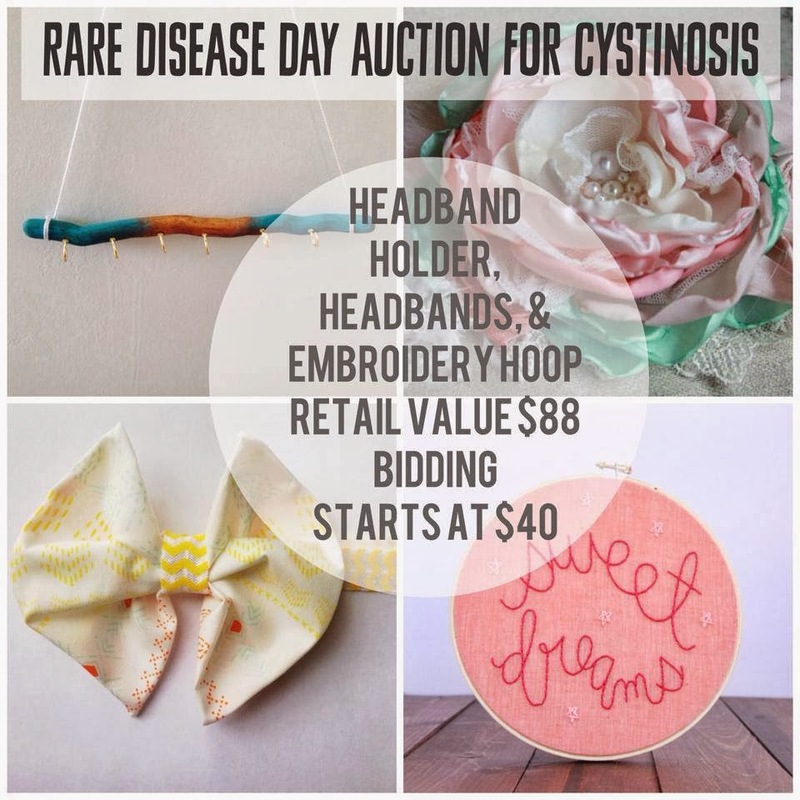 I'm celebrating by holding an auction on my instagram account with all proceeds going to the Cystinosis Research Network. Muscle wasting is a huge obstacle of Cystinosis, particularly in the hands and esophagus. As of right now, there is no treatment for it; which can be incredibly heartbreaking. 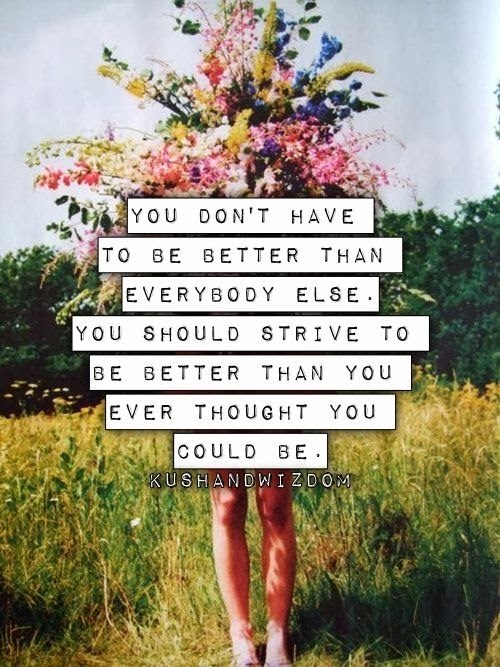 I know I will see massive leaps forward in my lifetime and best of all? I know I can help propel research forward by holding fundraisers like this one. Pssst. There will be a gorgeous bracelet from The Shine Project up for auction! I can't wait! Hello exercising my brain. I'm taking an online (and free!) Introduction to Clinical Neurology class. For Fun. Because I can. Because this is one of the magic years of my life. 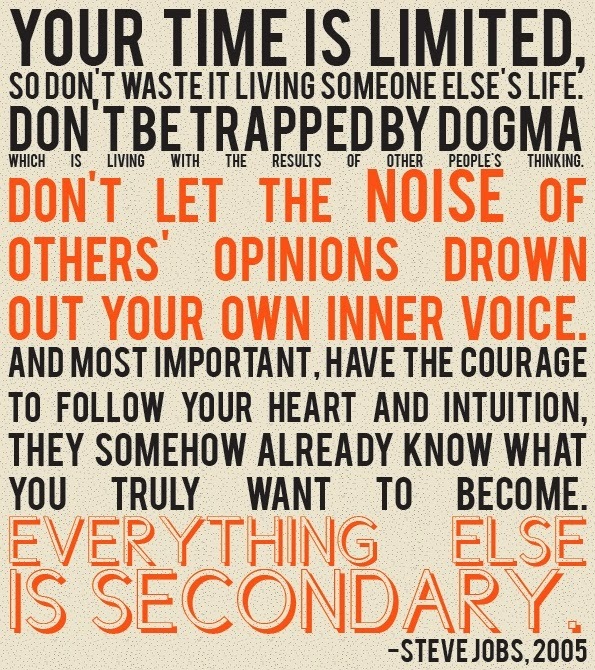 Because I am only limited by the barriers I make for myself. Because I'm done being in my own way. Because this world in a giant pool of knowledge and I don't ever want to stop learning. Because I'm curious. Because I kind of love the crap out of everything. Leave your hellos in the comments! What are you saying hello to this last week of February 2014? After having around 75 vials of blood drawn between the span of late October and mid December, I decided to take the revolutionary route of taking a break from it all in January. I honestly think the last time I had that much blood drawn in such a short span of time, is way back when we were getting ready for the kidney transplant. I quietly told my body to relax because I needed a break. I feel lucky I was actually able to swing that one because results from my trip to NIH in December were not emergency status. There were a few changes I needed to make with adding supplements to my pill repertoire to balance out a few levels that were off, but nothing of huge concern. Truly, the more blood work that came back last fall made me more and more frustrated with everything. I still don't know what was going on with my health then, but now I can see why it all happened the way it did. (And I will write more about that next week...) I feel stronger and more confident about moving forward with everything. Funny how that works. A path connected to each mountain, even if you can't see it smack in the thick of it all. Speaking of mountains, my friend J, conquered Kilimanjaro last week. She also happens to live with Cystinosis like I do, but that isn't the most important aspect of the story. The take away message is that she did it. She was mightier than the summit. No excuses. Unreal. Bravery that potent is what changes the world. We need more of it. We need to encourage it in each other. We need to dig deeply and find it hidden in our own veins. 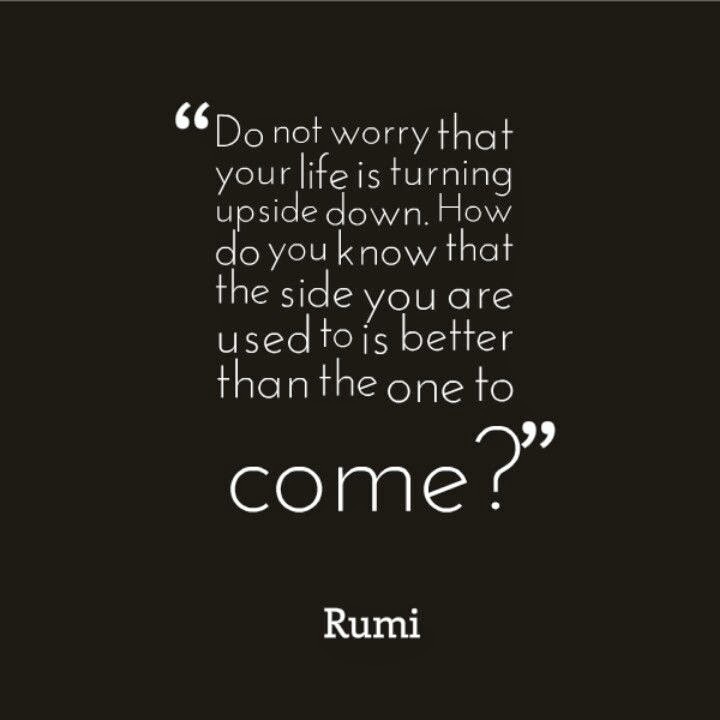 What are your favorite quotes or mantras to read and repeat when you need some uplifting? This post was inspired by Lisa Leonard's series, Hello Monday. Hello Monday and hello to rampant yucky colds going all around, all three of us cooped up together since Friday. I'm grateful to have a lovely home to cough in though. We have lived here for a year and it is crazy how quickly that year went! Hello to a Valentine's Day that was spent with canceled plans, my 4 year old Valentine in a Merida dress up dress, red hair a mess, holding hands with me on the couch while watching a Charlie Brown Valentine Special. (How many times can I say Valentine in this paragraph?) Hello to admitting it is okay to feel disappointed when things don't go as you wished, but allowing room for unexpected joy in quiet places. Olympic viewing, laughter at ourselves over how pathetic previously mentioned colds have made us feel, and an excuse to sample shakes from a brand new place. Hello to giant heart Lush bath bombs. Hello to making smiley faces out of your pills. 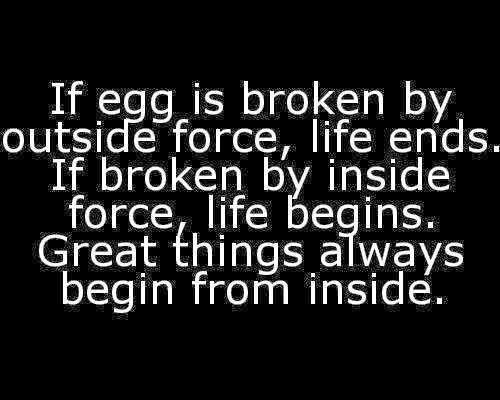 An incredible dad on this Cystinosis journey started this on Facebook and every morning my feed is filled with creativity in what can sometimes be the harsh realities of this disease. I'm working on a big post about it and I'm glad he reminded me to look at the notion of "smiling keeps you alive" in a whole new light. Hello to a red velvet cupcake ballet smile that is both equal parts creepy and precious. Hello to yummy, quick, and easy paleo dishes; chicken taco salad with mangoes and guacamole, and chicken salad with grapes. I'm dipping my toes into paleo and I am so refreshed with how incredible my stomach feels! For 29 years I have felt that all of my stomach issues were from cysteamine (the harsh medication used to treat Cystinosis) but I might be sensitive to gluten and dairy. (I will be sharing more about this soon!) It is a revolutionary path and I'm excited to see where it takes me! Hello to new Sookie birthday kitty towels that are so soft I want to wrap myself up in them forever. Hello to happy momma tears as she practices writing her name. I celebrate with her and count my lucky stars I'm here, ALIVE, to watch her grow up like this. 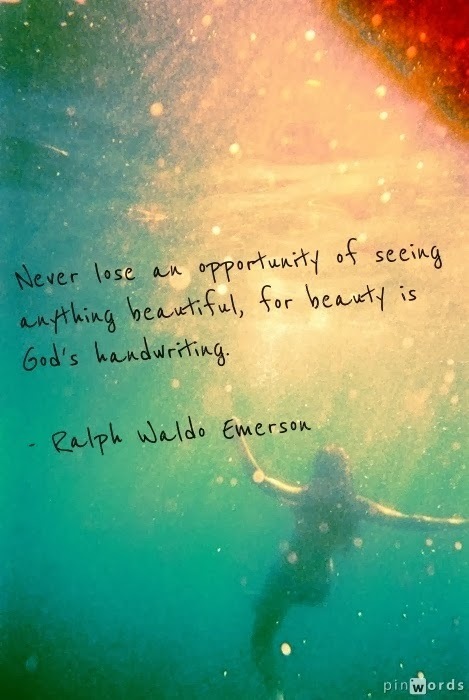 It is stunning. It is brilliant. It is really happening. 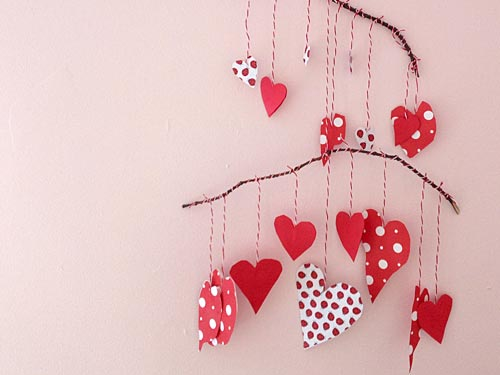 This Valentine's Paper Heart Mobile from We Know Stuff is simple and darling. Two of my favorite things. I adore the fact this is one I could easily do with Sookie. She is turning into quite the little crafter these days. 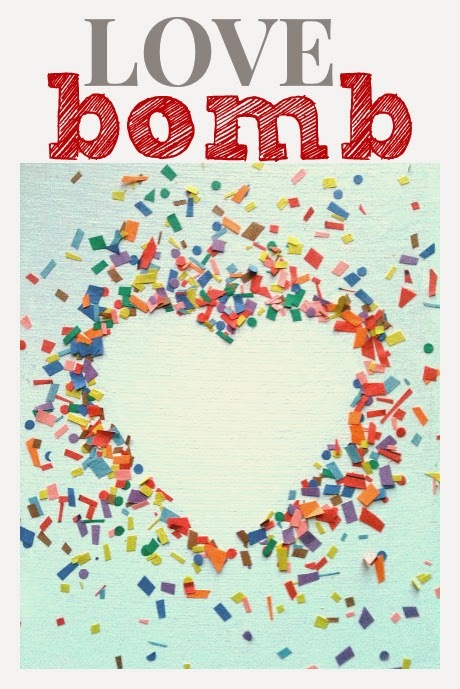 This love bomb from No Time For Flashcards looks like so much fun! Confession: it also looks like it might be addicting to make them as well. Is there anything in life better than the sweet mixture of confetti and laughter? 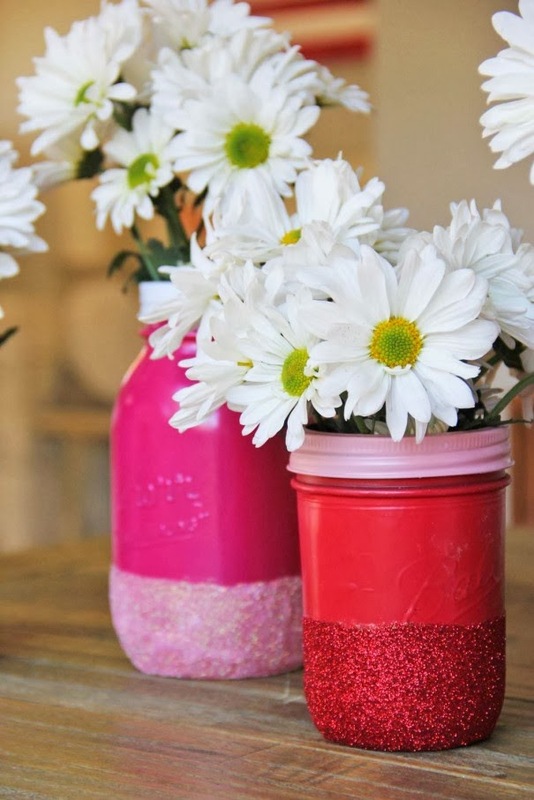 These DIY glitter mason jar vases from Little Miss Momma are utterly fabulous. Glitter and daisies? A winning combination of two of my favorite things ever. 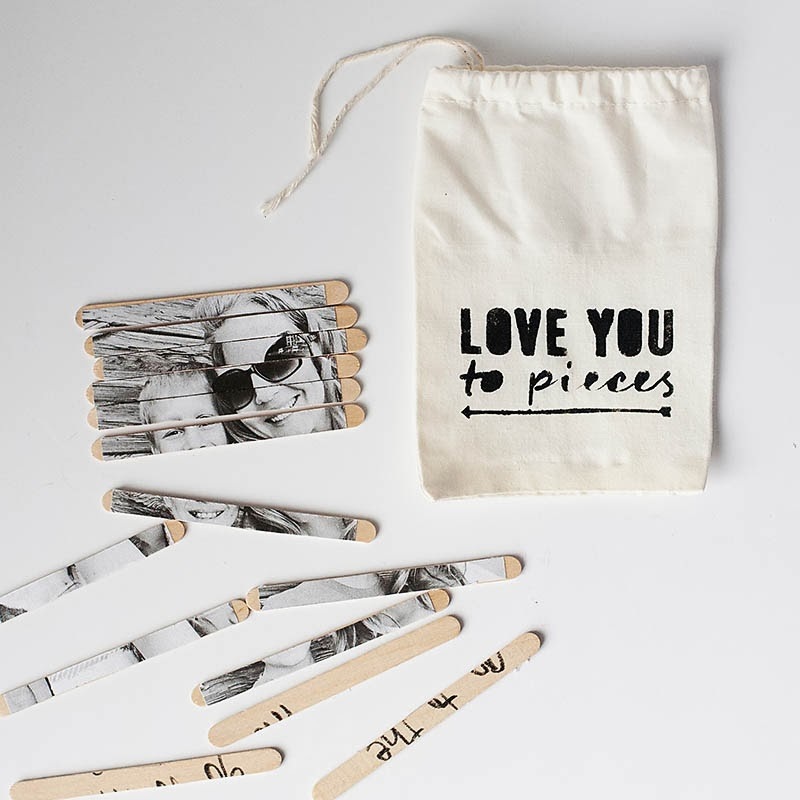 This DIY valentine's photo puzzle from All The Memories is the sweetest thing! A simple, personalized and thrifty gift too. Don't tell Sookie, but I might be making this for her for one of her fun surprises on Love Day. She is obsessed with puzzles lately! 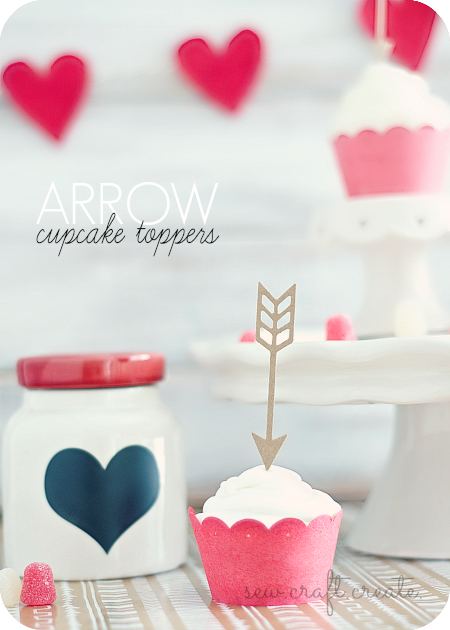 Arrow cupcake toppers from sew.craft.create are sure to be a huge hit for any Valentine party you might be having later this week! Arrows seem to be everywhere lately and I don't mind at all. They inspire me for some reason! 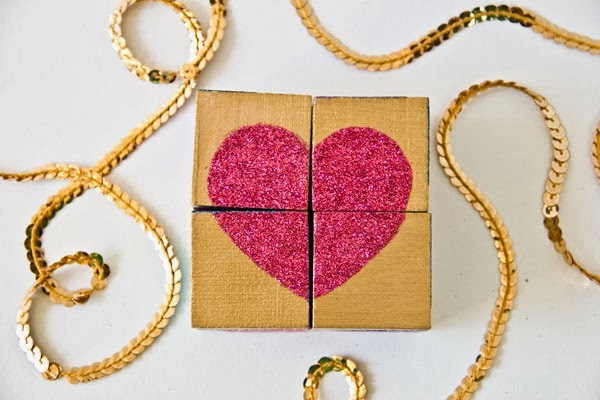 Why not make this DIY glittery block Valentine puzzle for your mom and add a little sparkle into her life? I'm sure she would love it! We wanted to find a creative way to give back to our gLocket customers this Valentine's, so Rory created this free DIY gift box. Get yours right HERE, print out on some heavy card stock, cut out, fold together and ta da! You have yourself a wonderful little box for trinkets! 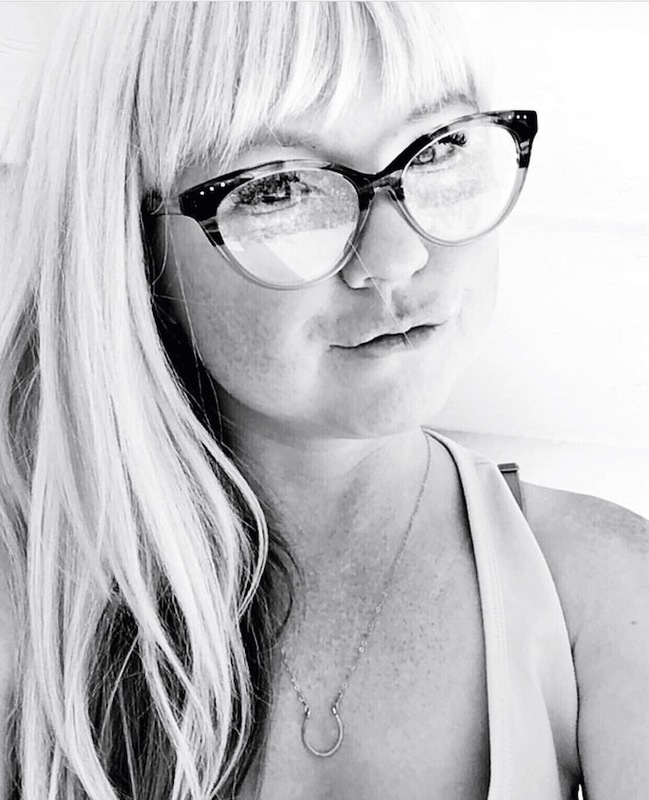 Back in August when I was approaching my 30th birthday, I was experiencing some serious survivor guilt. When I lived past my 10th birthday, the next huge milestone that loomed impossible was turning 30. As that day grew closer, I embraced everything that I have done so far with my life, but I couldn't help but think about friends with Cystinosis who were never blessed with celebrating that birthday of their own. One of my weaknesses in this life (and one of my big lessons, Roar is convinced!) is that I strive too hard for answers and tend to seek them too fiercely. I feel like when I have answers, I can process things more smoothly. So as a result, I often wonder why some people with Cystinosis live decades longer than others, the scientific and the spiritual both hold equal importance. To make a long story somewhat short, to combat this questioning and aching to do something that truly mattered, I spent my 30th birthday doing random acts of kindness for others. It had such a profound impact on my world, I will now be celebrating my birthday every year by doing this! This week, from February 10th through the 16th is Random Acts of Kindness Week. I love that there is an entire week dedicated to thinking outside of yourself and jumping on opportunities to give and spread love, no matter how big or small of a gesture or effort required. I'm grateful to Lil Blue Boo for alerting me of this week! She wrote a great post with some wonderful ideas and included my list of 50 Ideas For Random Acts Of Kindness that I shared last year when I was gearing up for my own 30 acts of kindness day on my birthday. What will you be doing this week? Did you start celebrating #RAOK week today by smiling at five strangers? I adore all the ideas Random Acts of Kindness Foundation has to share on their website. A few of my absolute favorites include, volunteering at a local animal shelter, handing out care packages to the homeless, donating your hair, hosting a cookie exchange, and leaving flowers on the grave of a stranger. I know donating a kidney to a stranger is an example of an extreme random act of kindness, but I think it is such a beautiful thing. The importance of organ donation becomes more and more apparent to me, every single day. I don't like to go there often, but if I ever need another kidney, I have no idea where it would come from. Most of my family was tested when I was going through my first one 19 years ago, and my mom ended up being the best match. My dad was ruled out because of some issues, and my sister is no longer with us. That is all of my immediate family (who are often the best matches for people.) There are so many people waiting for life saving organs, and an average of 13 people die every single day while waiting for a kidney. If the world had more people in it like this kind soul, that statistic wouldn't be as high. So, tell me...what are you doing to celebrate this fabulous week of Random Acts of Kindness? 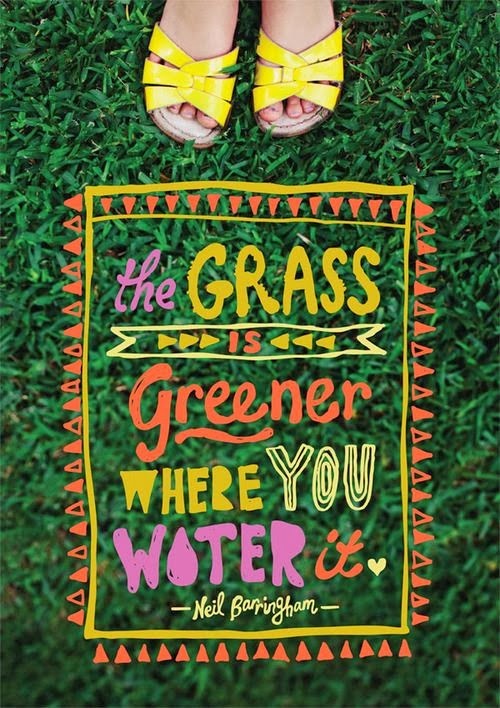 Did you jump right in and start today? What did you do?